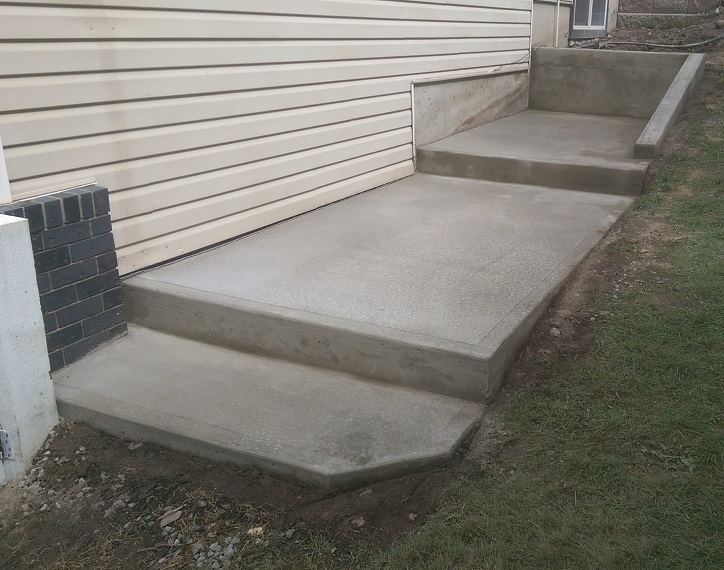 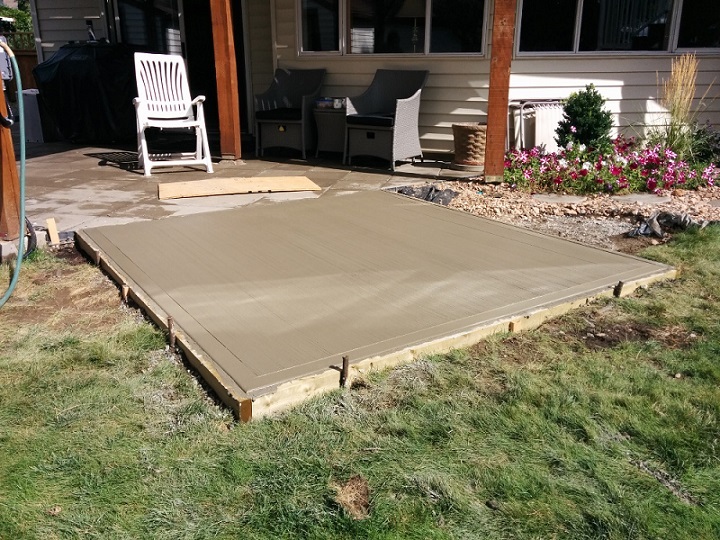 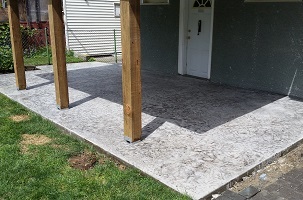 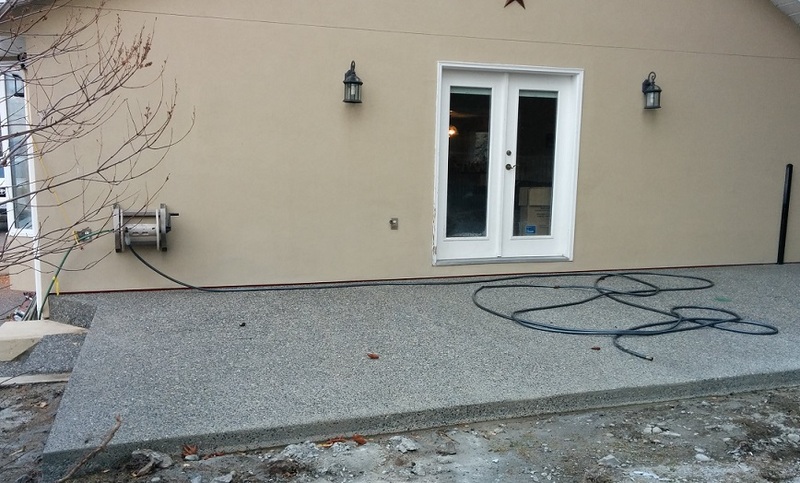 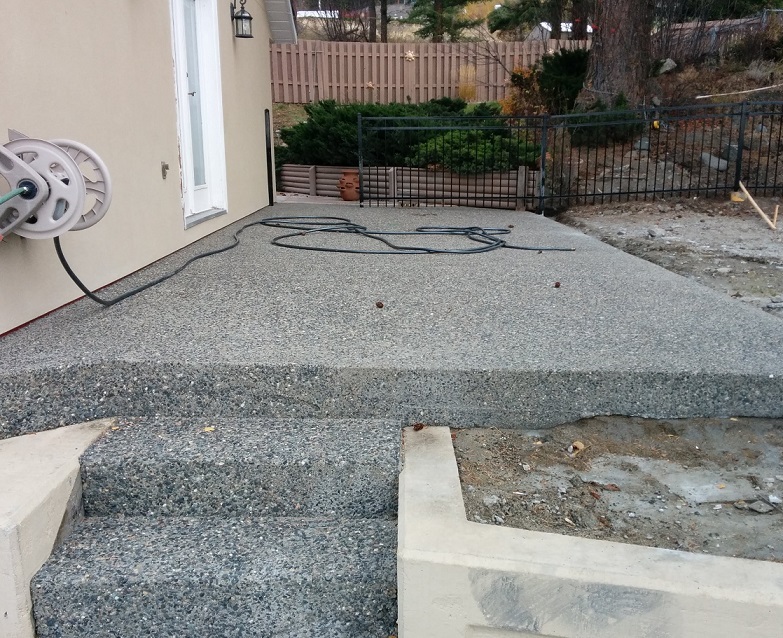 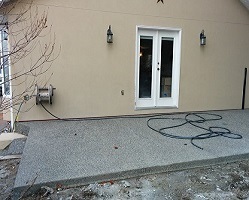 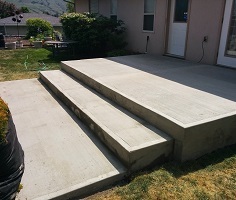 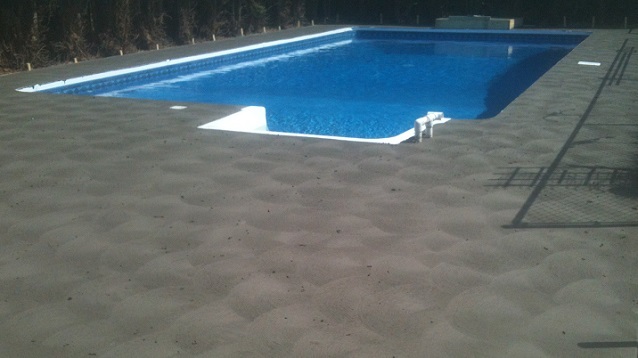 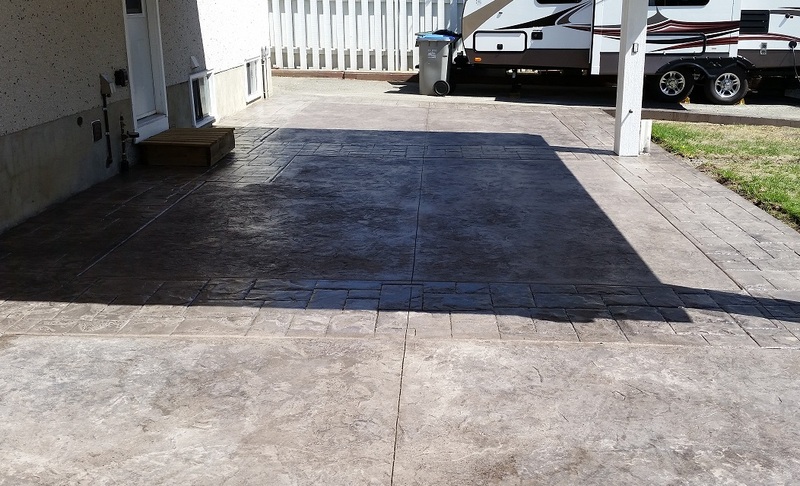 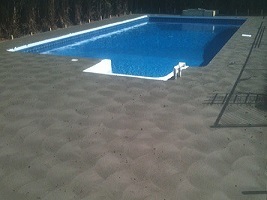 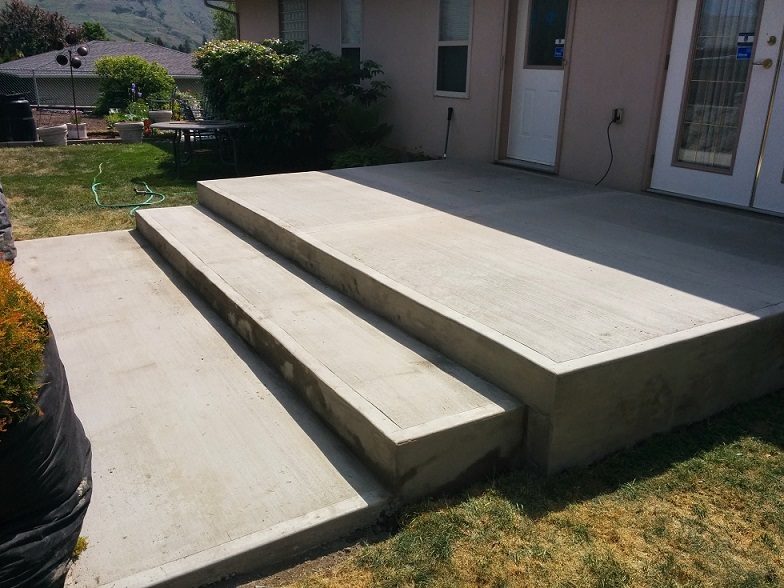 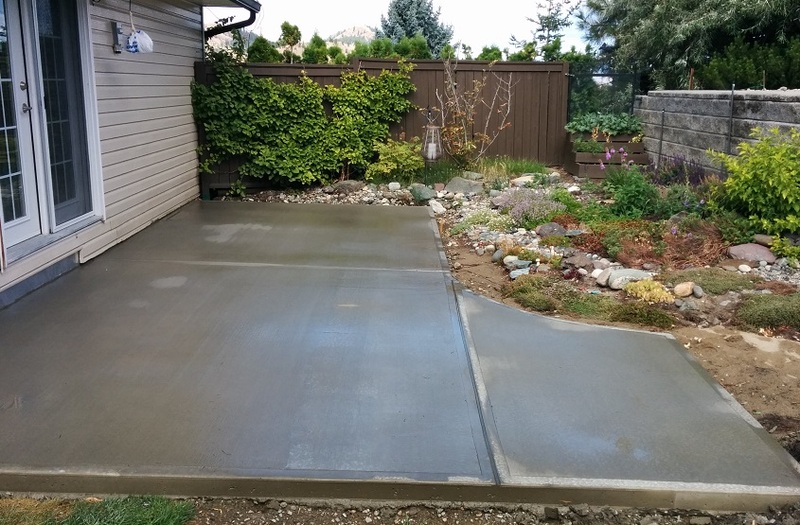 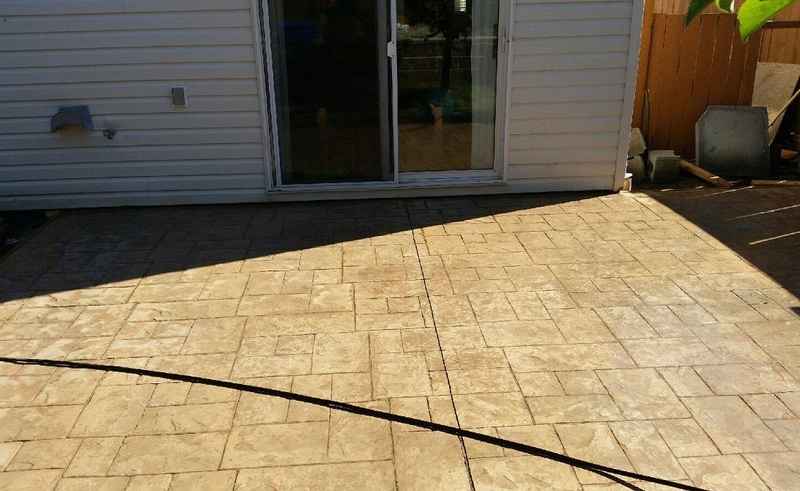 Want an elegant, personalized patio to put the finishing touches on your newly built home or renovation project? From simple to elaborate, there's an option for everyone. 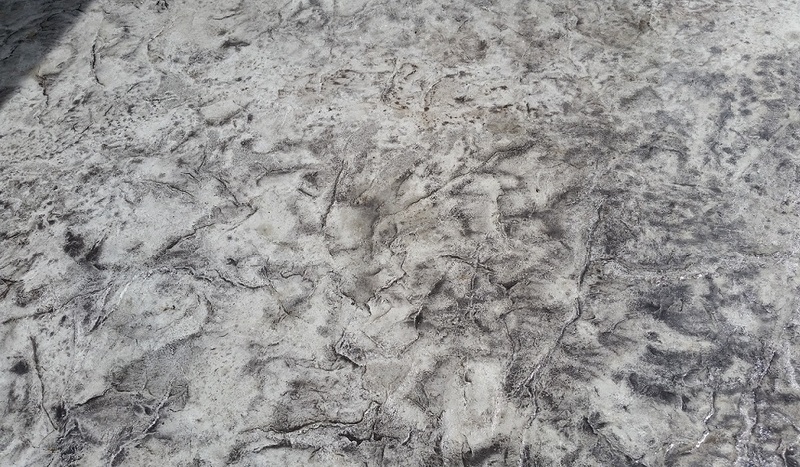 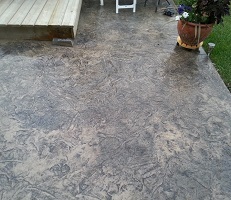 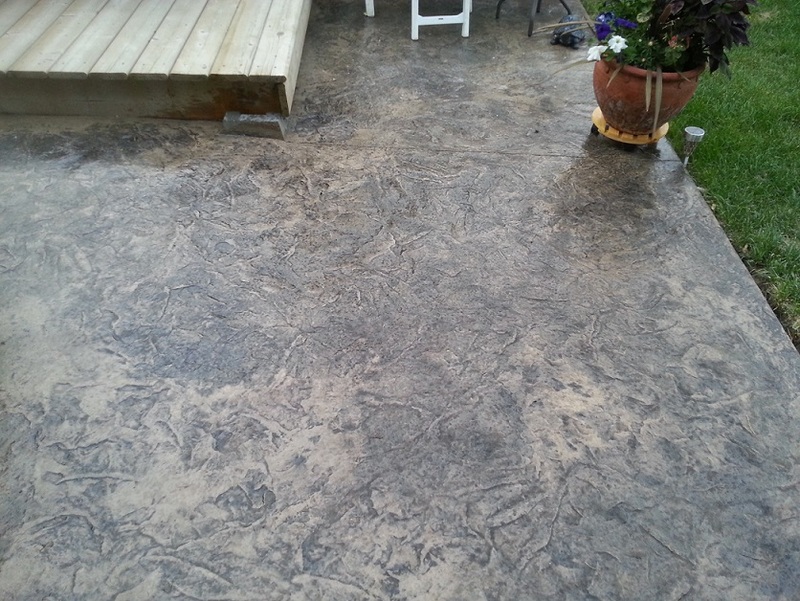 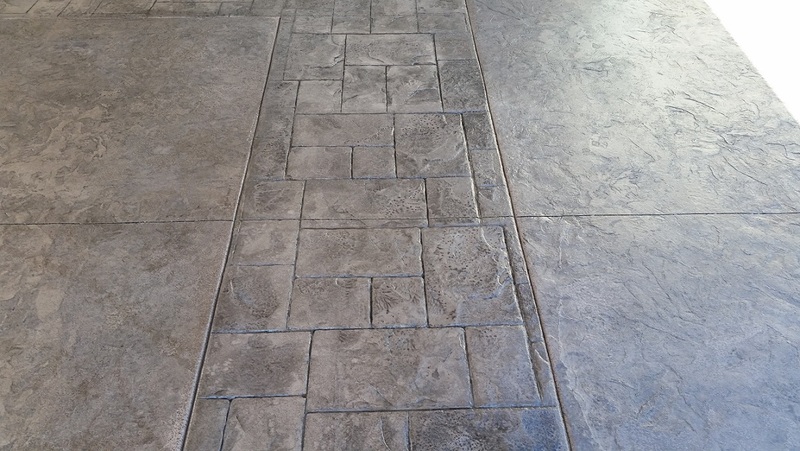 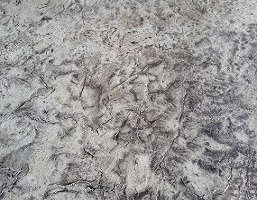 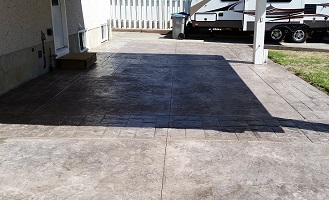 We offer a variety of color and stamping options to give your patio that rich, one-of-a-kind feel. 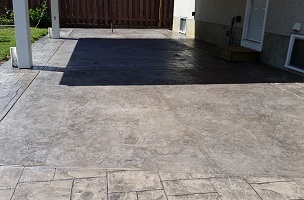 The homeowners wanted to create a patio space for a small bistro table set that would be simple, maintenance free and double as an entryway to their kitchen. 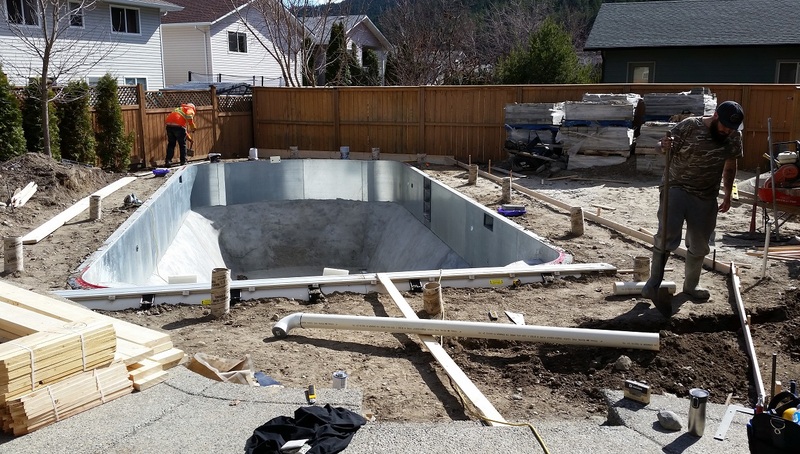 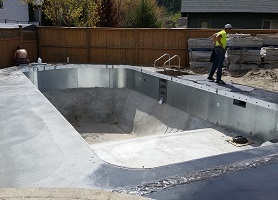 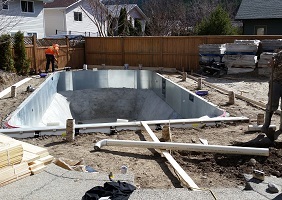 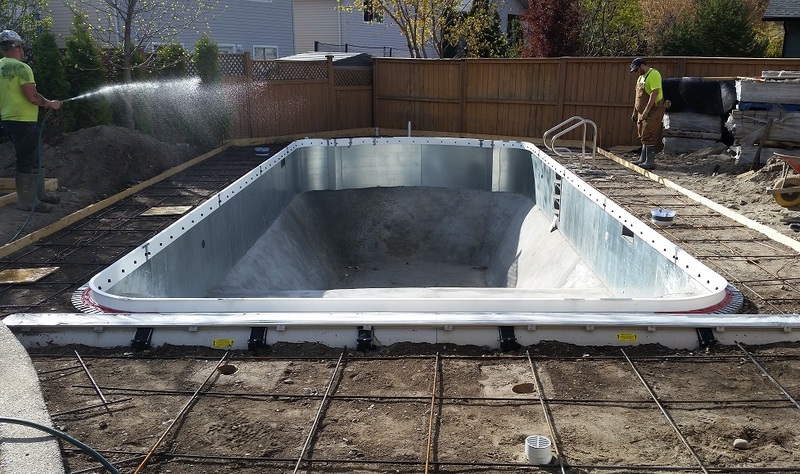 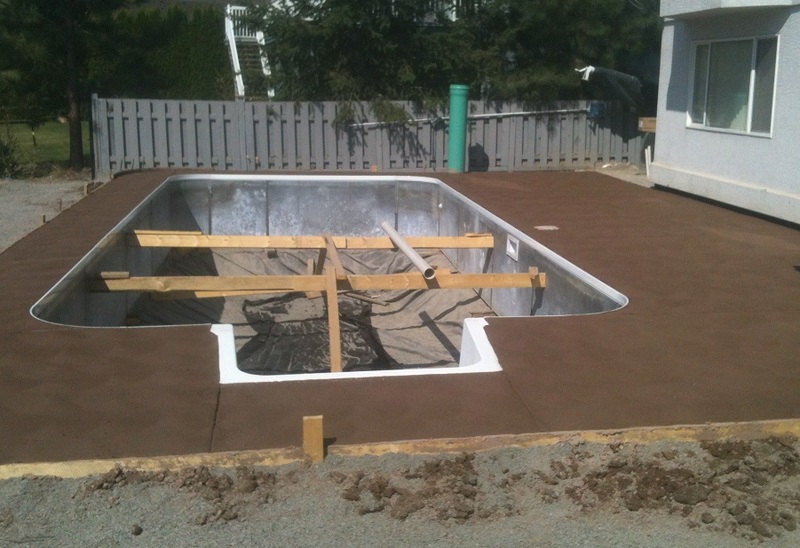 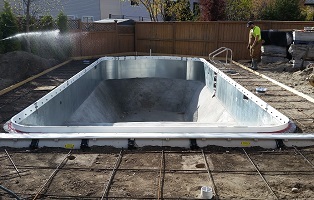 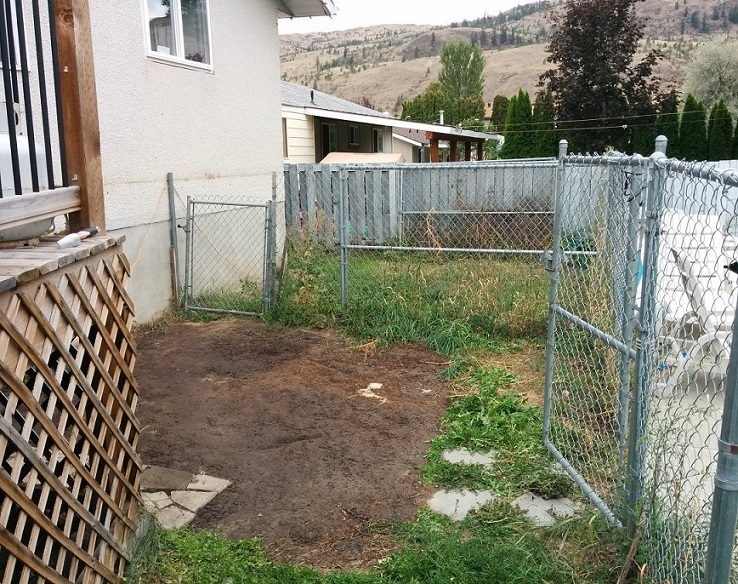 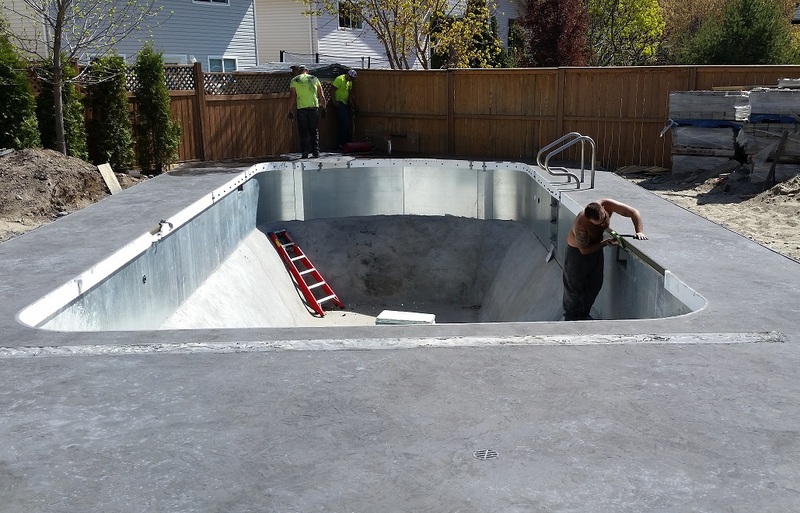 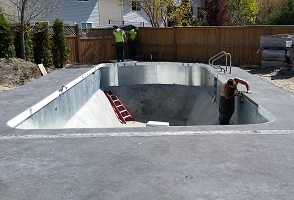 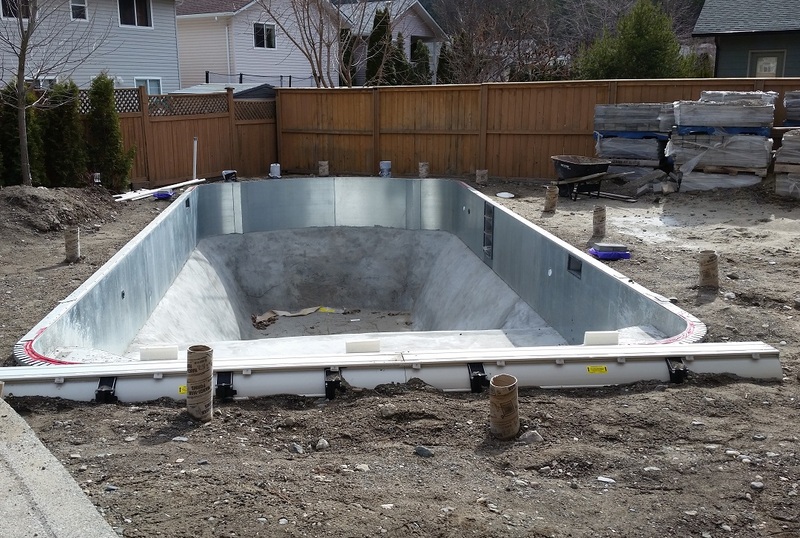 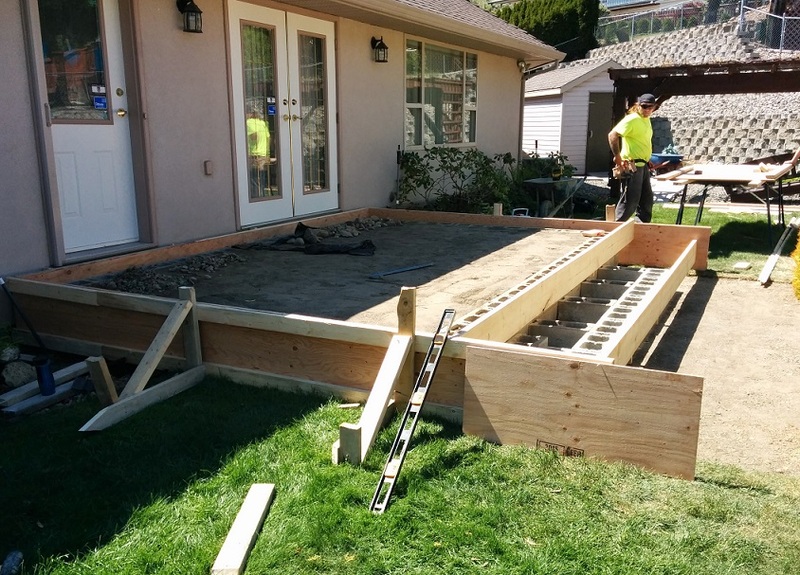 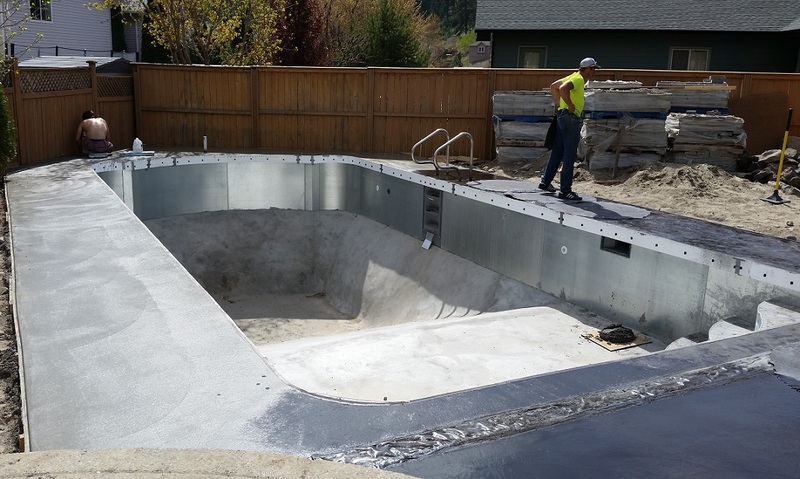 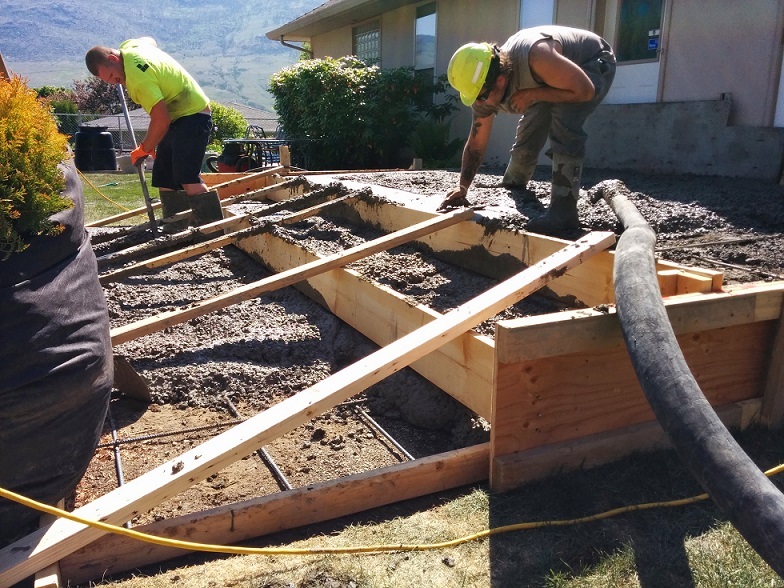 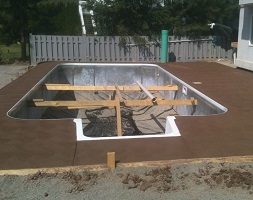 Installing a new hot tub in your back yard, but missing the pad to put it on? 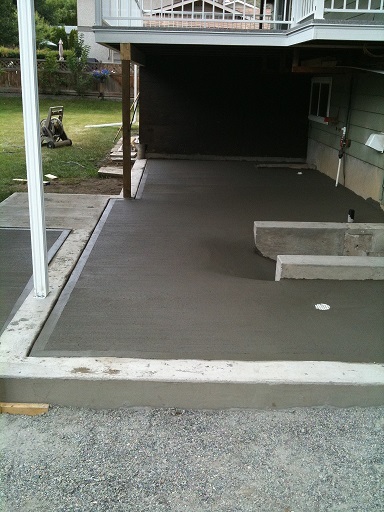 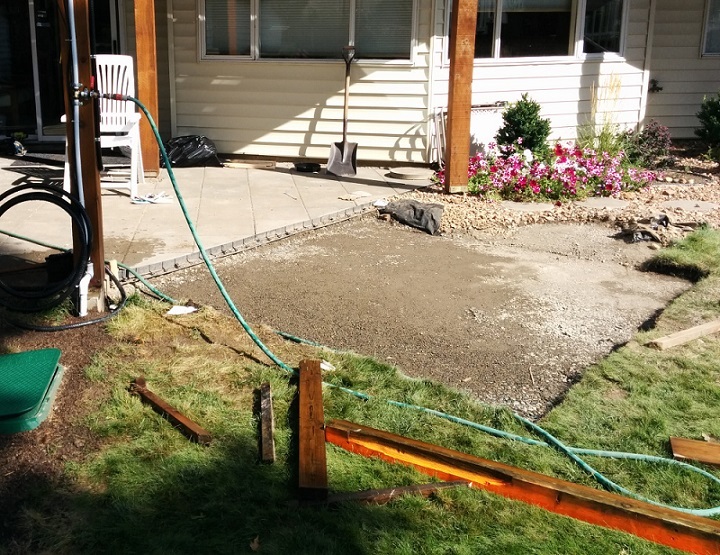 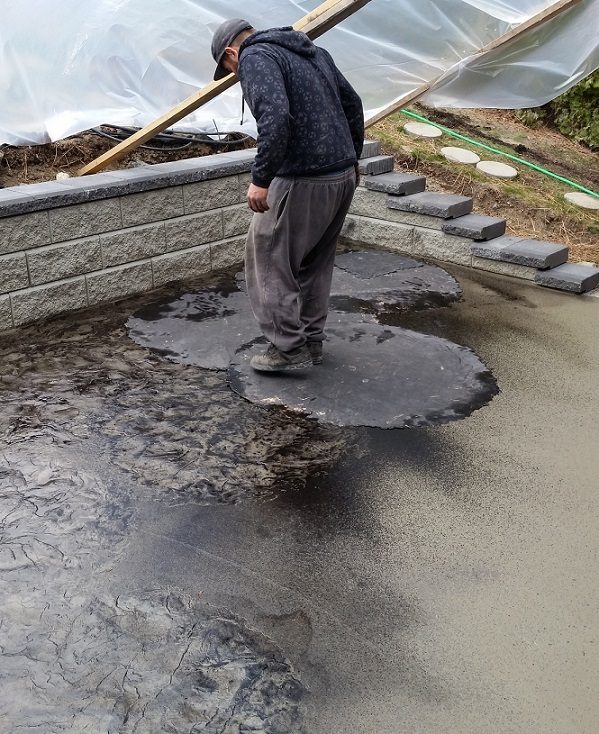 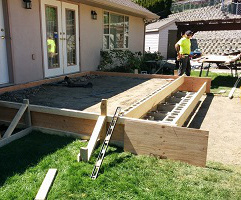 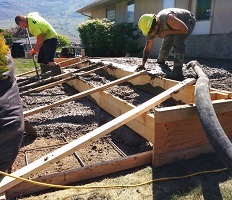 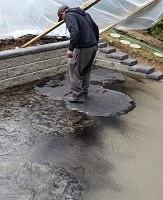 We can have it dug out, formed, and poured in less than a day. 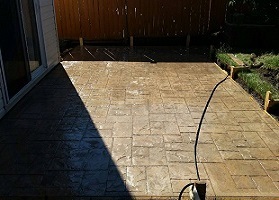 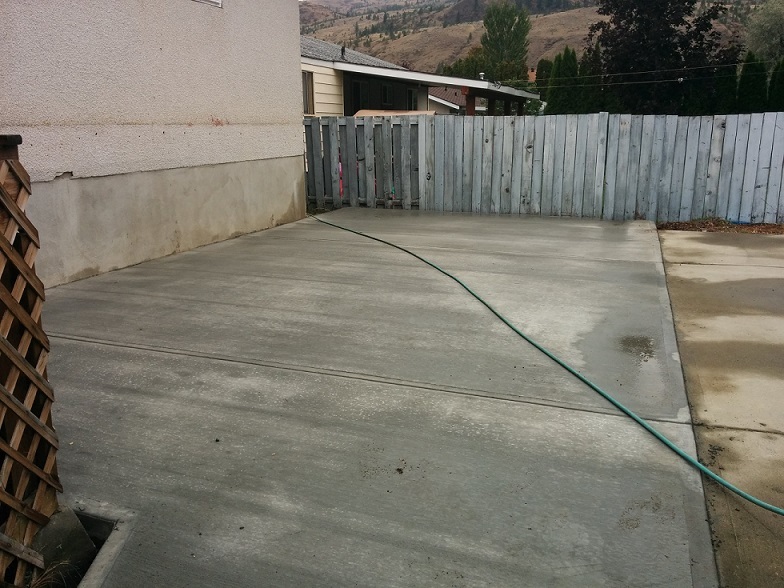 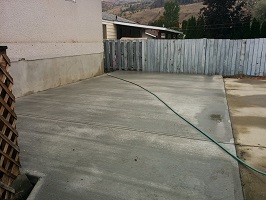 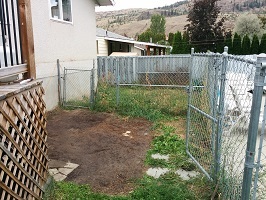 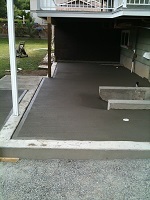 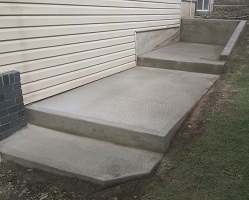 Your patio is a key entertainment spot in the yard, make sure its done right and has the professional look.